Worcester, Mass. 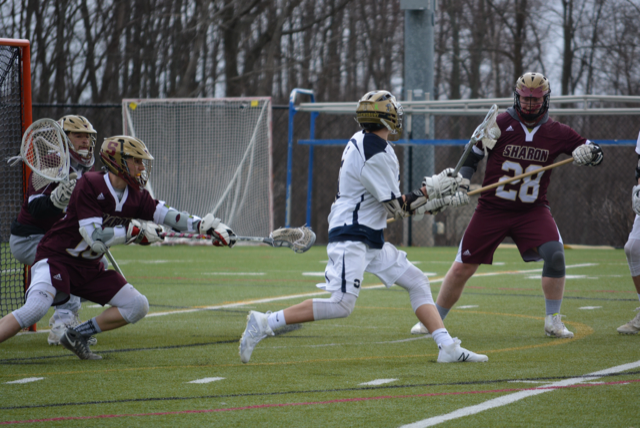 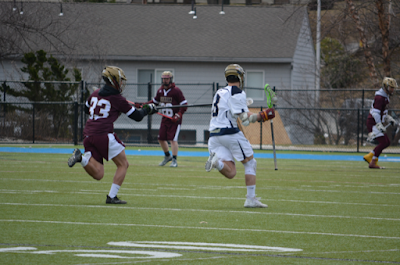 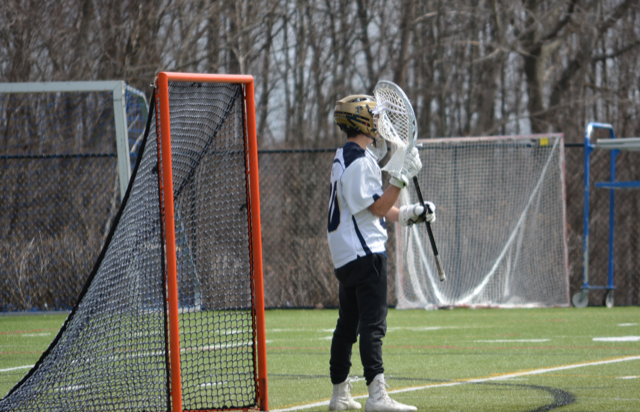 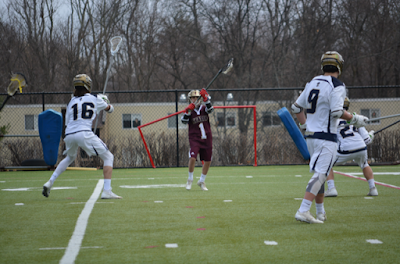 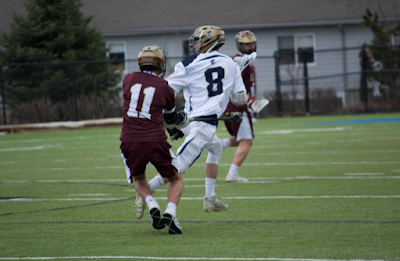 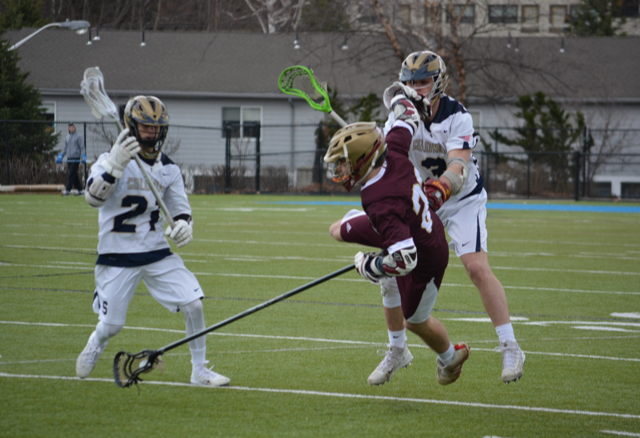 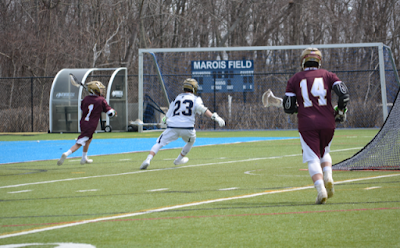 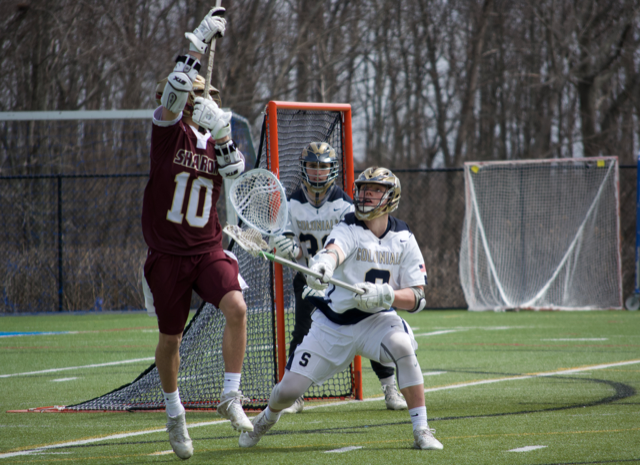 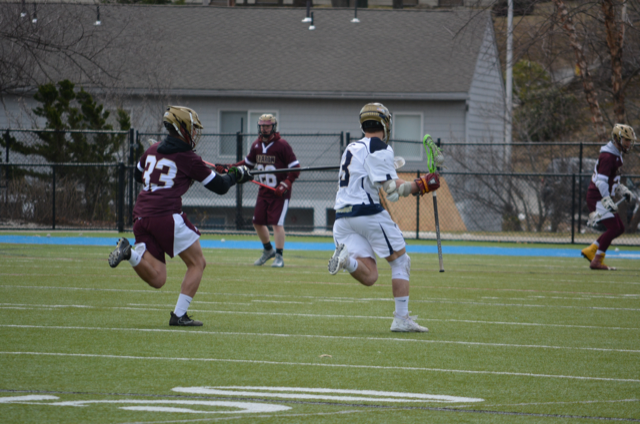 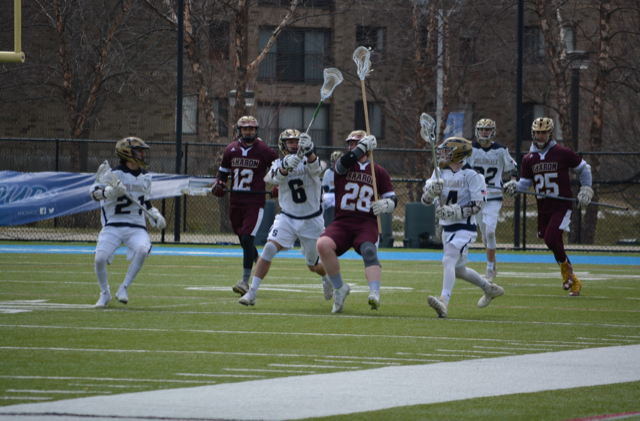 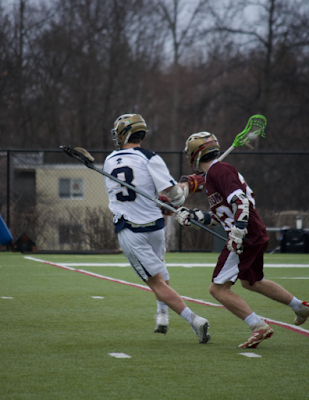 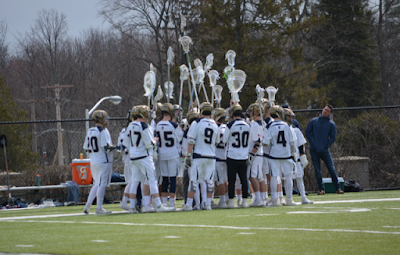 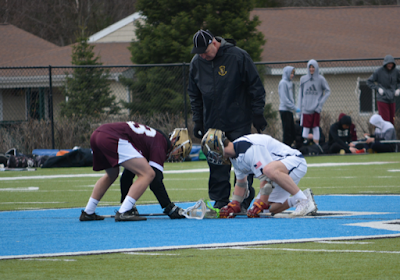 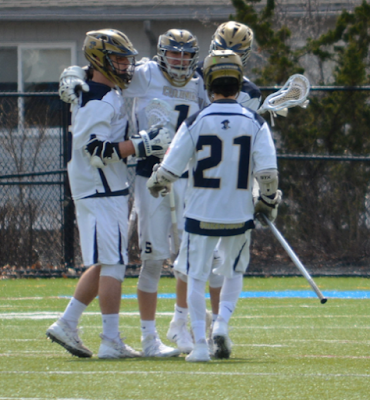 - Shrewsbury lacrosse scored a 6-2 win over Sharon Tuesday on the campus of Assumption College. 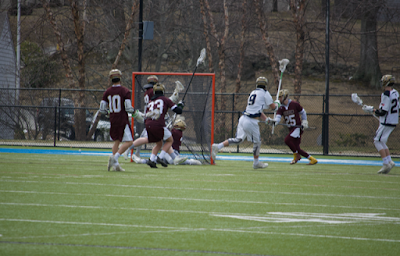 We will have a full recap of the game up in a bit, but for now, enjoy these shots snapped by our Sydney LaQue.